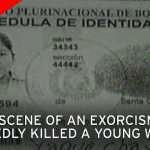 It is possible that someone just beginning to research or entertain themselves with paranormal phenomena would look for free Ouija board readings. 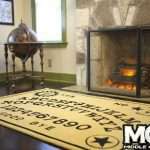 However, the Ouija board was designed as an interactive tool for anyone wishing to make contact with the spirit realm, whether that person is intuitive or just curious. Aside from the cost of buying the board itself, a Ouija board reading should always be free. 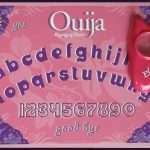 If you don’t have your own Ouija board, you can go online and download virtual boards for free and do your own readings. 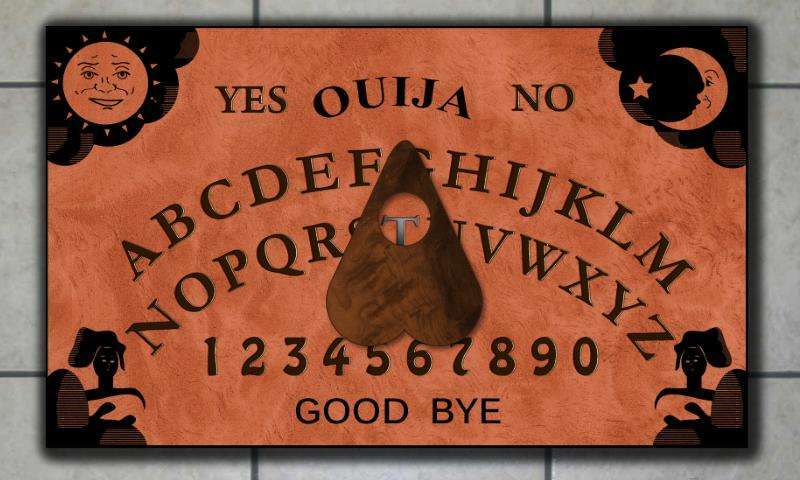 There seems to be some controversy over Ouija boards, both online and real, as to whether they really work or not. However, there is a different risk with downloading an online Ouija board. You can infect your computer with viruses or spyware. It would be dangerous and unwise to download one of these boards without an anti-virus program installed to protect your computer. If you don’t have a table, you can use a large piece of wood or cardboard. Write out the letters A to Z and the numbers zero through nine. Then write the words yes, no and goodbye. Cut out each letter, number and word. You can tape the letters in a large circle around the table, or place the letters A to M in an arch and below place N to Z in an arch. Place the numbers in the middle of the circle or below the arches. The word “yes” goes in the upper left corner and “no” goes in the upper right corner. Place the word “goodbye” along the bottom. Turn the drinking glass upside down and place it on the board. This will serve as your planchette. 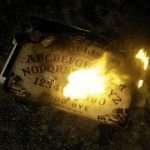 Despite the controversy on whether a Ouija board works, it is a good idea to take precautions. First, don’t let anyone under the influence of drugs or alcohol participate. Also, fearful or skeptical people should leave the room. Usually three is a good number of people for a Ouija board session. 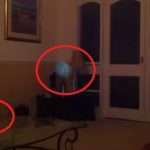 Each person places two fingers on the glass or planchette. Then one person at a time asks questions and soon the planchette should start to move around in response. There are things you should avoid when using your board and there are things you can do to help make your free Ouija board reading a positive experience. Create a peaceful, pleasant atmosphere with candles, background music, etc. When you are ready to end your Ouija board session, say goodbye to the spirit. If the spirit is not responding or refuses to say goodbye, you should get firm by saying goodbye again and then closing and removing the board. Some people close with a prayer circle. You can also use a smudge stick which is a bundle of sage that is burned. Closing is an important step to prevent anything unwanted from trying to escape through the board. Most people get out of a Ouija board reading what they put into it. That is why it is so important not to have negative thoughts or energy while you’re participating. Your beliefs and expectations play an important role as well. If you believe nothing is going to happen, there’s a good chance it won’t.